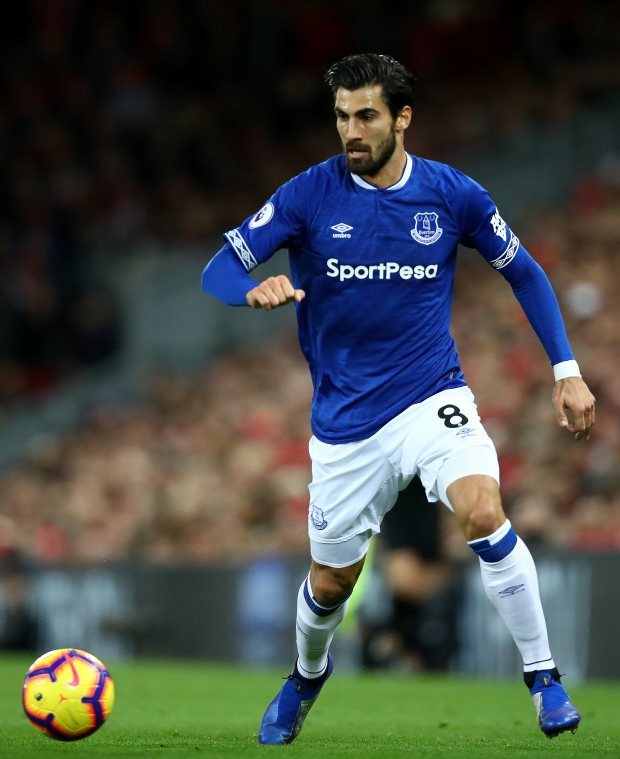 Gary Neville believes that Everton midfielder Andre Gomes is a player that Chelsea, Manchester United and Tottenham Hotspur will all want. Gomes is currently on loan at Goodison Park from Spanish giants Barcelona, with the Toffees sending over €2m to the Camp Nou to snap up the Portugal international. The 25-year-old is now showing his qualities in the Premier League and Neville, who worked with Gomes at Valencia, says he knows Everton are trying to sign him on a permanent basis. And he feels the Toffees must beware the competition there will be for Gomes' signature, with Chelsea, Manchester United and Tottenham all sure to appreciate the Portuguese. "He can beat a man from midfield", Neville said on Sky Sports Monday Night Football. "I think Everton's biggest problem is that what he is doing is highlighting his quality in Everton's midfield. "They are going to need to snap him up; I know they are trying to snap him up now. "If you're Chelsea, if you're Manchester United, if you're Tottenham, you want him in your team. "I thought he was good enough to play at those clubs when I was over in Spain. "I think all he needs is a run of games. "It didn't quite work out for him at Barcelona, but you're talking about the years of [Andres] Iniesta and [Ivan] Rakitic and people like that. "It's difficult for him at Barcelona, but he has got a massive, massive chance of either being a big player in the Premier League, at Everton, or at clubs that sit above Everton at the moment", he added. Gomes was handed just 628 minutes of playing time in La Liga by Barcelona last season. He missed the start of the campaign with Everton due to injury, but is now clocking up regular starts under Marco Silva on Merseyside.